5 Top Tips to becoming the worst Half Marathon Runner // Agile Therapy. Making the transition from a 5-10ker to Half Marathoner can be daunting, a psychological test as much as a physical challenge. Newbes to this uber competitive world of running can easily find themselves overwhelmed with variables and risks, whilst trying to soak up every ounce of information they come across in order to run as fast as possible, as quickly as possible. Unfortunately, not all running information comes from a reliable source. Almost everyone has been the recipient of unsolicited advice tucked away in their running history, that perhaps was somewhat perplexing, quickly given, and questionable. It may even have come from a seasoned marathoner who loudly proclaimed they had been there and done that. It was the kind of information you eagerly followed then instantly regretted. “You can eat whatever you like” “You’ve got to carbo-load before the race” “If you want to run a half marathon, start running long distances”. Just a taster of the fantastic ill-fated advice that may have left you confused as to why you are putting on weight, running for the bathroom, or worst of all, injured from overtraining. So, just for the heck of it, I’m going to be that guy for the day, and offer you my 5 top tips to becoming the worst Half Marathoner in Cardiff this October. Buckle up, and enjoy. 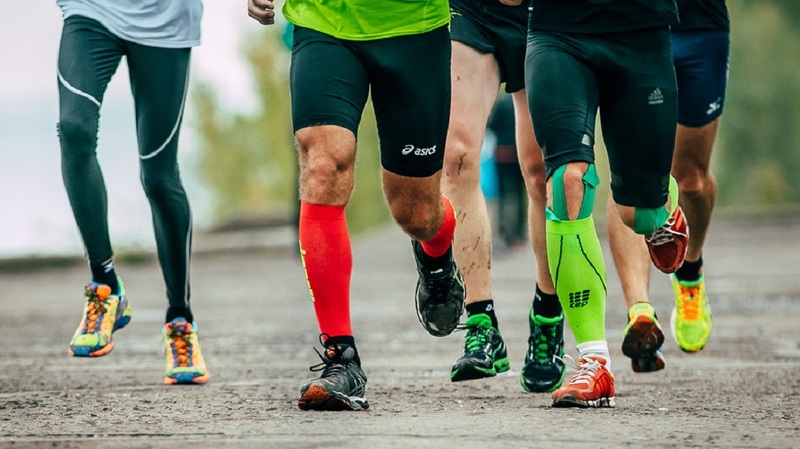 So, if you want to greatly increase your chances of needing our Physiotherapists, Chiropractors, Osteopaths or Sports Masseurs leading up to and following the Cardiff Half Marathon then follow these MUST NOT DO tips. In our experience, we would suggest doing the complete opposite to these top 5 worst tips, or you may actually end up being the worst Half Marathon runner in Cardiff! In all seriousness, be safe with your preparation and training and enjoy every mile. Agile Therapy will be giving away FREE massages at 29 Park Place after the race so pop in and come and see us there or pop in to the clinic. We will back you all the way! Anna graduated with a BSc in 2012 from an internationally recognised University for excellence in Auckland, New Zealand. Previous Previous post: What and why knot?